Freeland said ISDS’s loss was Canada’s gain: "It has cost Canadian taxpayers more than $300 million in penalties and legal fees. ISDS elevates the rights of corporations over those of sovereign governments. In removing it, we have strengthened our government’s right to regulate in the public interest, to protect public health and the environment." So while Freeland’s conversion was astonishing, it was completely justified. Simultaneously, in the silence of the House of Commons, while everyone was too distracted by the Trumpian funhouse mirrors around NAFTA, another trade agreement was being steamrolled through Parliament. It is the CPTPP, the so-called Comprehensive and Progressive Agreement for Trans-Pacific Partnership, covering 11 countries bordering the Pacific Ocean. This is the slightly modified Trans-Pacific Partnership agreement without certain provisions around drug patents and intellectual property. More importantly, it doesn’t include the U.S. The CPTPP, which recently passed Third Reading in the House of Commons, would add the corporations of seven more countries to the roster of corporations that can sue Canada. As companies become global with many international affiliates, companies can often use their multiple subsidiaries in CPTPP countries to launch complaints. This raises Canada’s risk exponentially. 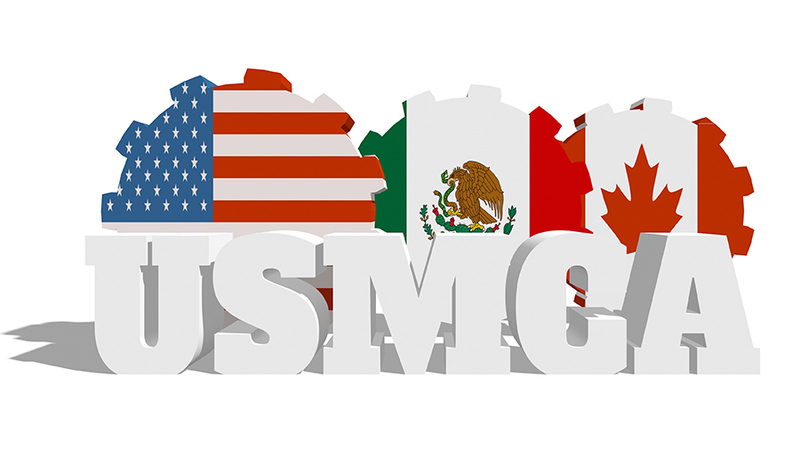 Given that Mexico is in the agreement, Canada and Mexico may not have ISDS in the USMCA, but they have it in the CPTPP. Furthermore, Canada was given an exciting opportunity from New Zealand to opt out of ISDS, just between us and New Zealand. Australia, Brunei, Malaysia, Peru and Vietnam took them up on the country’s offer and signed side agreements to opt out. The Canadian government did not. Now, while we welcome Comrade Freeland in joining our fight to remove ISDS, the government needs to justify why it persists asking for it in other agreements. If ISDS-free is good enough for the largest trading partner, surely it is good enough for Europe or for our Asian partners. Moreover, we shouldn’t be passing the CPTPP without question. The Senate should conduct a proper public consultation and independent analysis before even considering ratification.